New research shows 77% of organizations believe poor application performance at peak times is impacting revenue. Discover how to increase online revenue with faster applications. 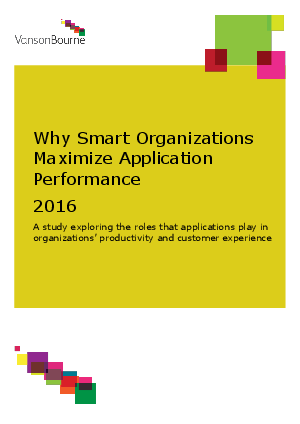 Learn more in the report: Why Smart Organizations Maximize App Performance.